“Top 50 ICT Companies in Vietnam” is an esteemed award presented annually since 2014 to honor the top 50 Vietnamese IT companies, help the enterprises to develop their brand as well as expand their domestic and international market presence. You can view the entire list of TOP 50 ICT COMPANIES IN VIETNAM 2018 for free in a report here. 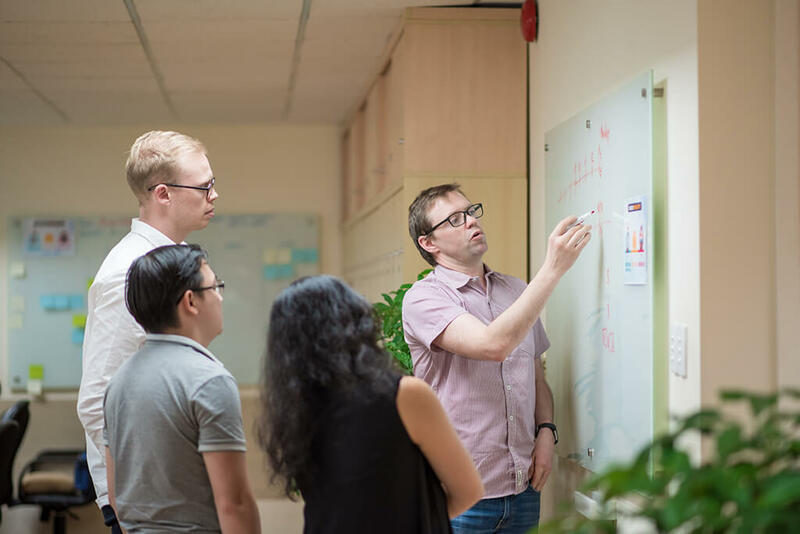 Through the continuous recognition, Orient Software feels proud of the team’s behaviors, efforts and accomplishments that support the organization’s goals and values through the year. 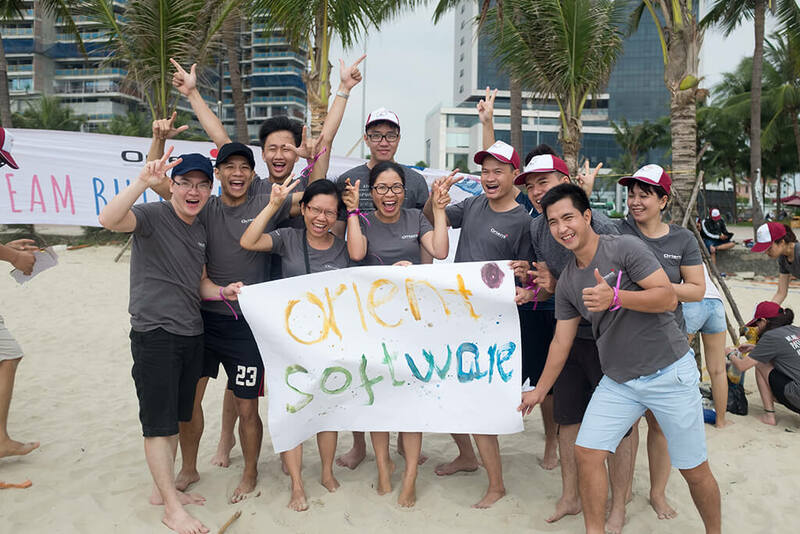 This is an opportunity for Orient Software to continue the vision is to unleash the full potential of the software engineers in Vietnam by providing world-class outsourcing services. Orient Software was established in 2005 and is the leading software outsourcing company in Vietnam. We provide exceptional software outsourcing services and solutions to companies worldwide. With over 13 years of experience, we deliver web and mobile applications to customers worldwide in many industries. Our most successful projects include web-based education platforms, online marketing analytics software and ERP systems for postal services. We stay true to our promises and make sure that we deliver beyond our client’s expectation. We love technology and we keep ourselves up-to-date on current trends and best practices. Our valued customers can be sure that we will have a solution for all their needs.